Last sweet of 2012! It tasted better than it looks. 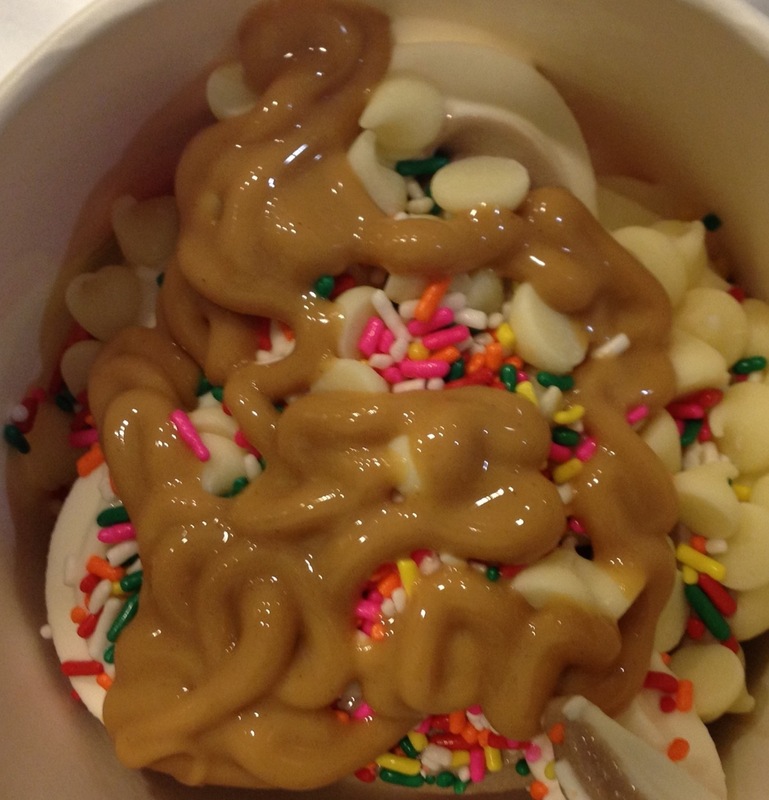 From Menchie’s in Shops at Cedar Point, Allentown, PA.